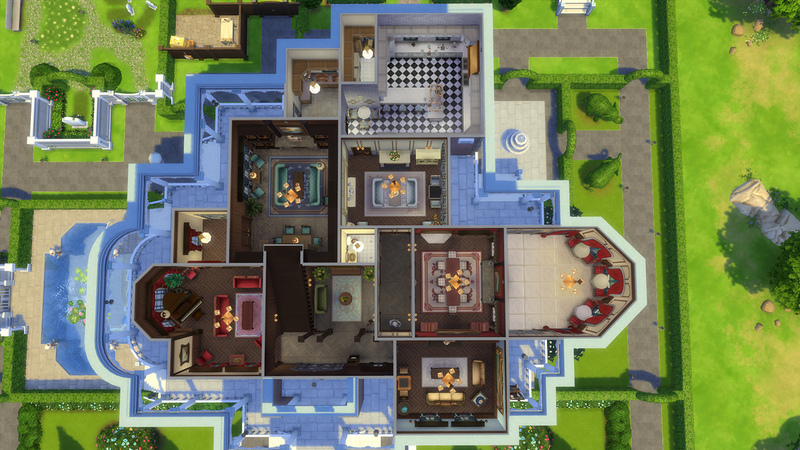 Built in 1893 by industrial logging magnate Sir Montgomery Ashford, Wrayth Manor is an ostentatious monument to a time gone by. 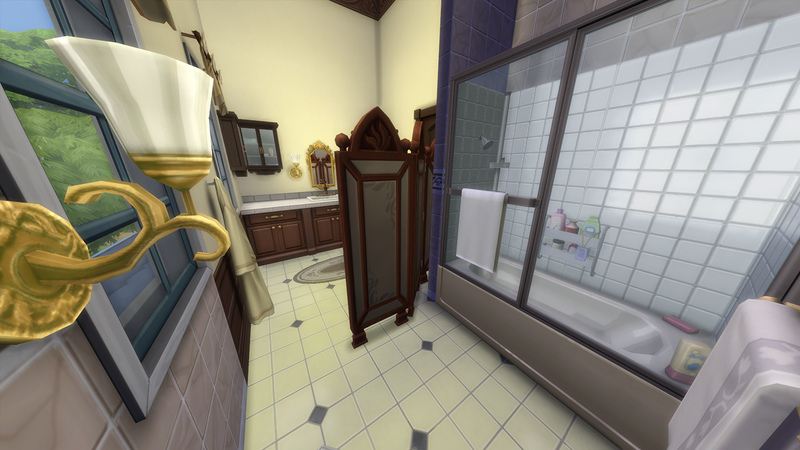 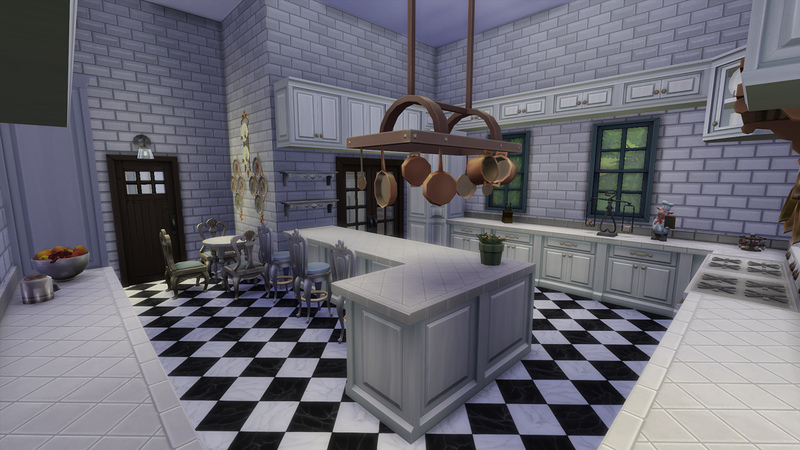 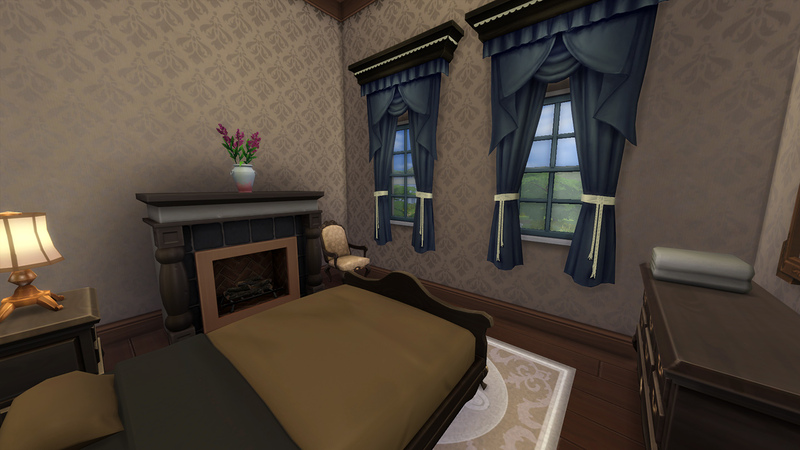 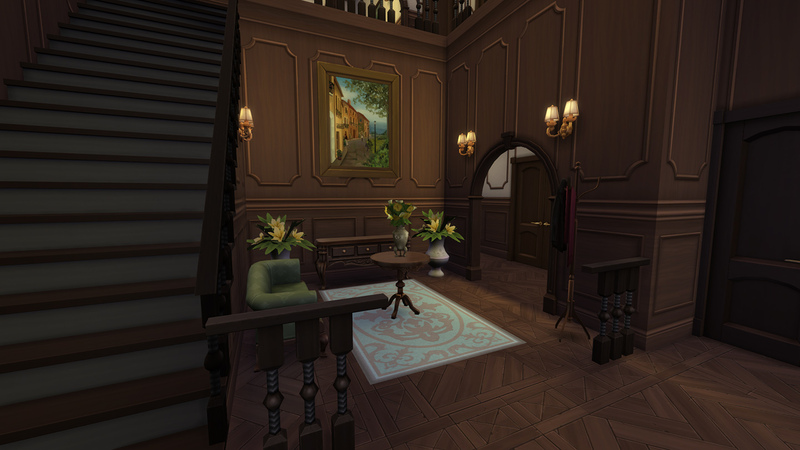 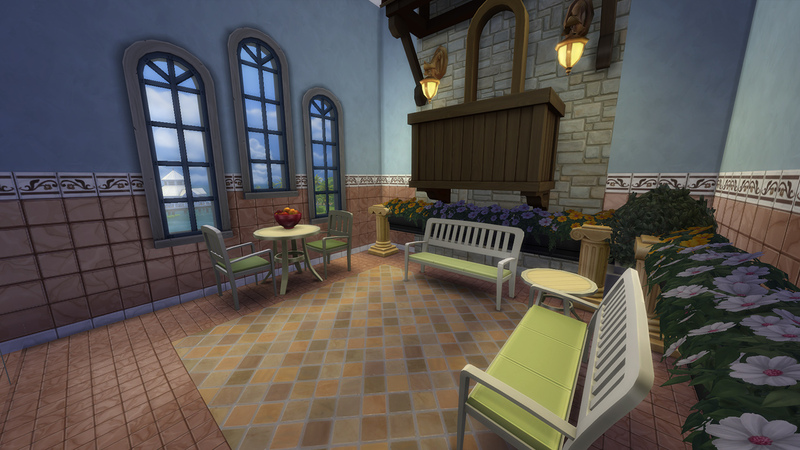 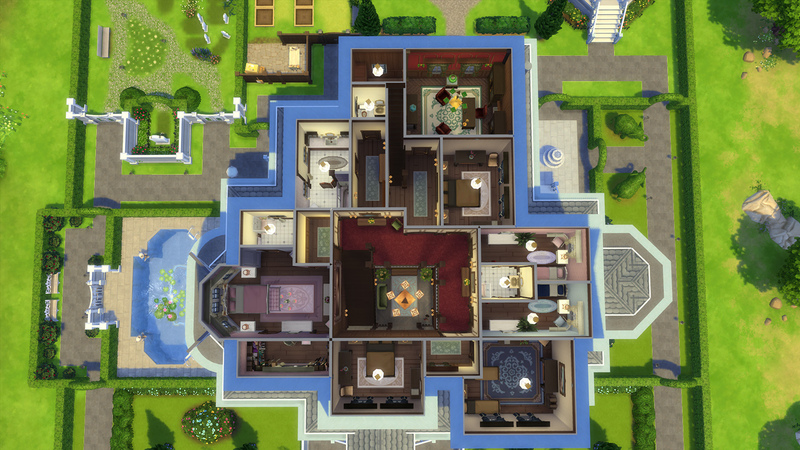 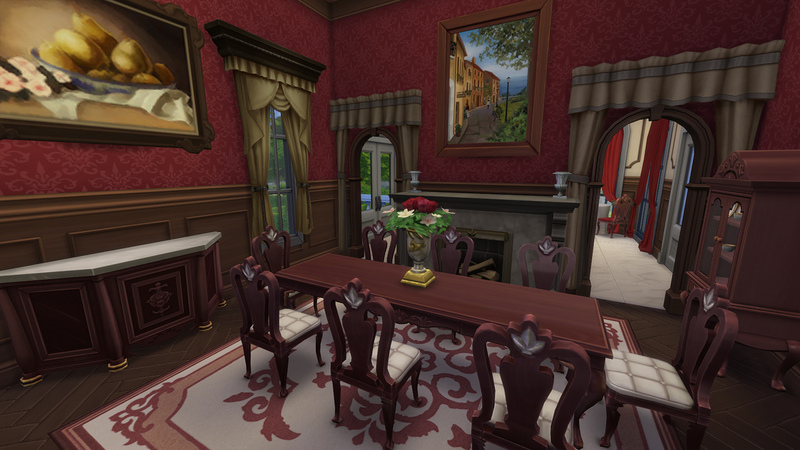 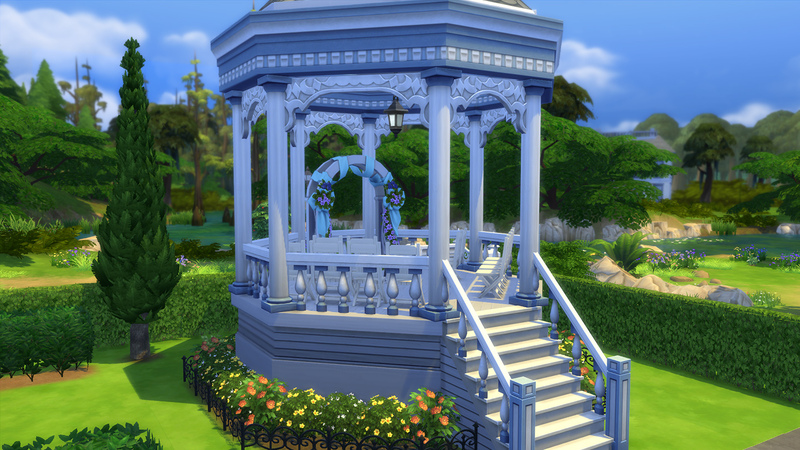 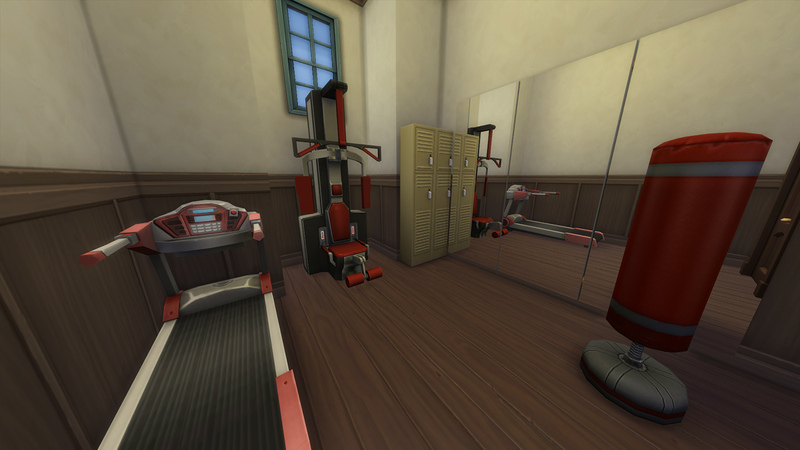 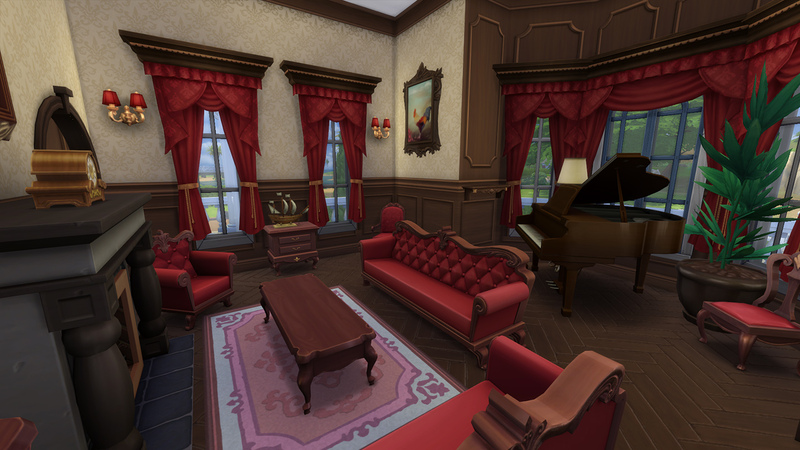 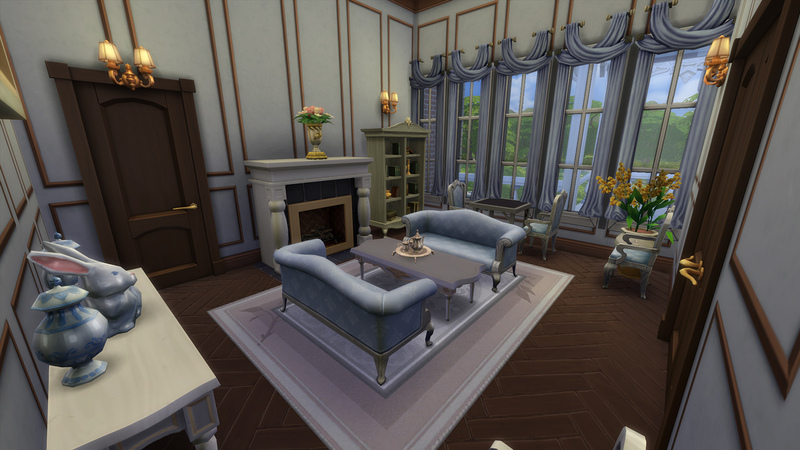 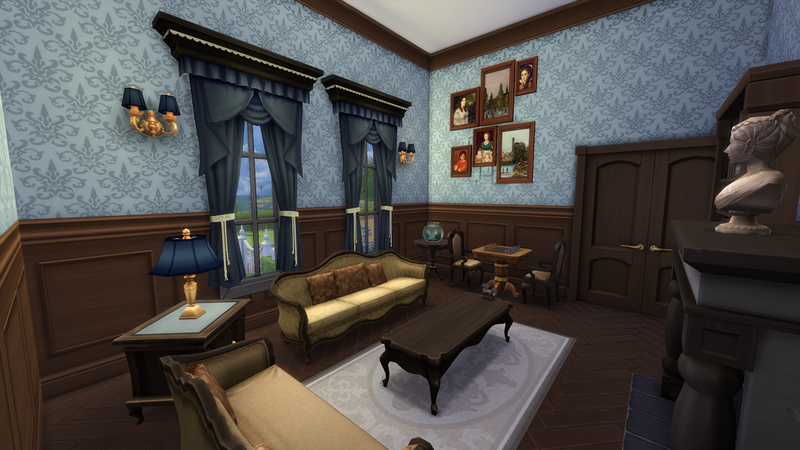 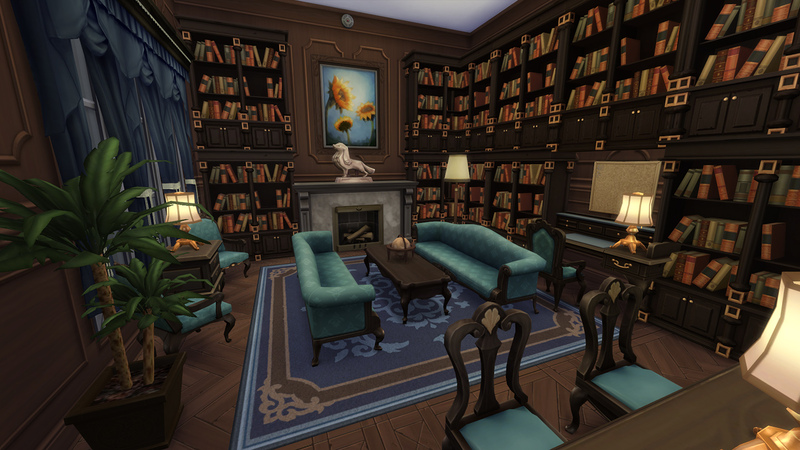 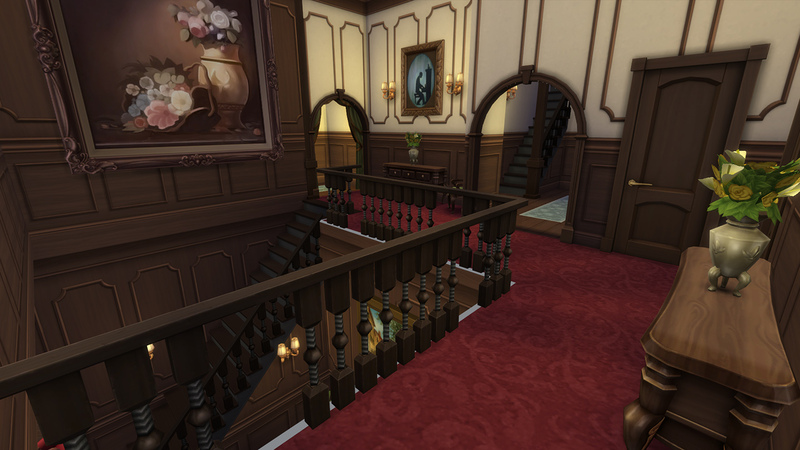 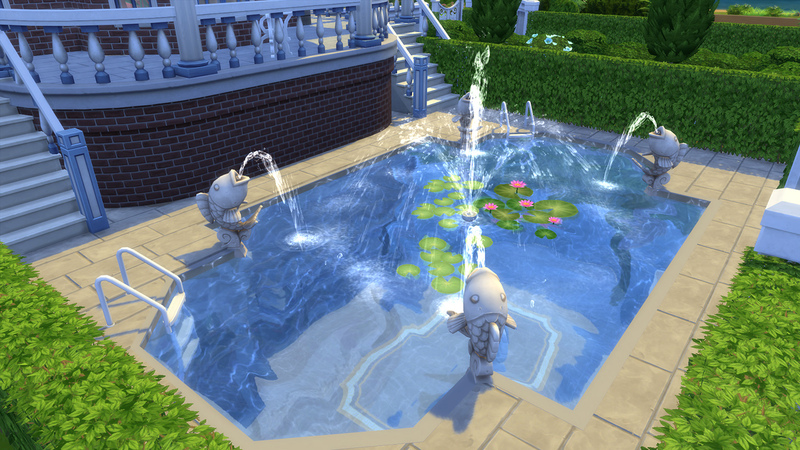 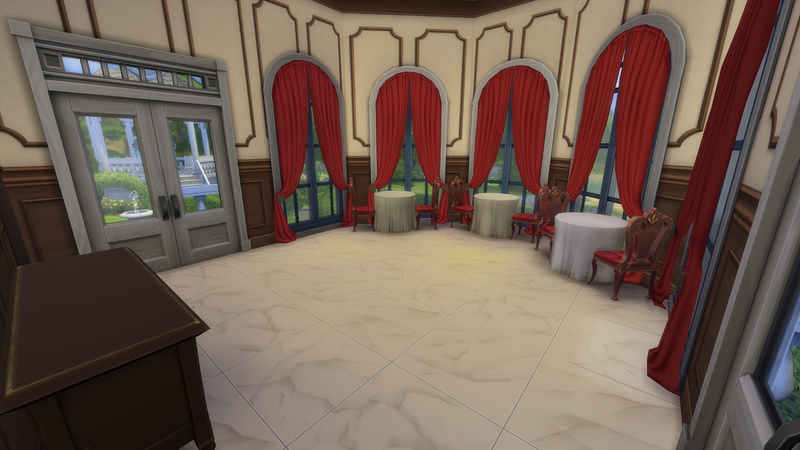 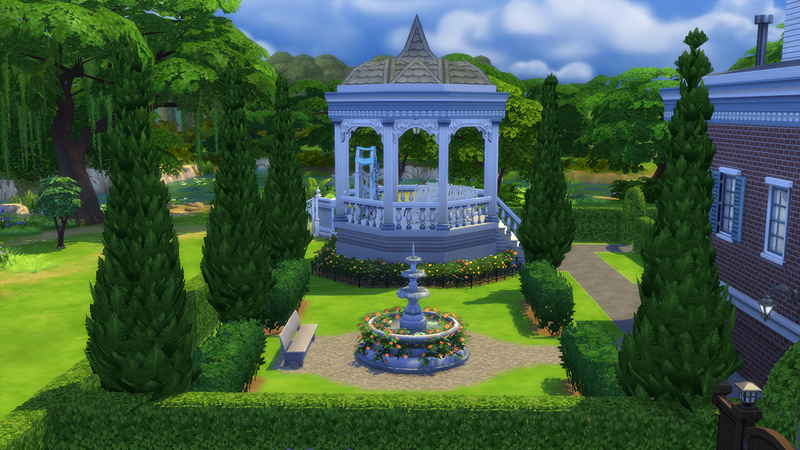 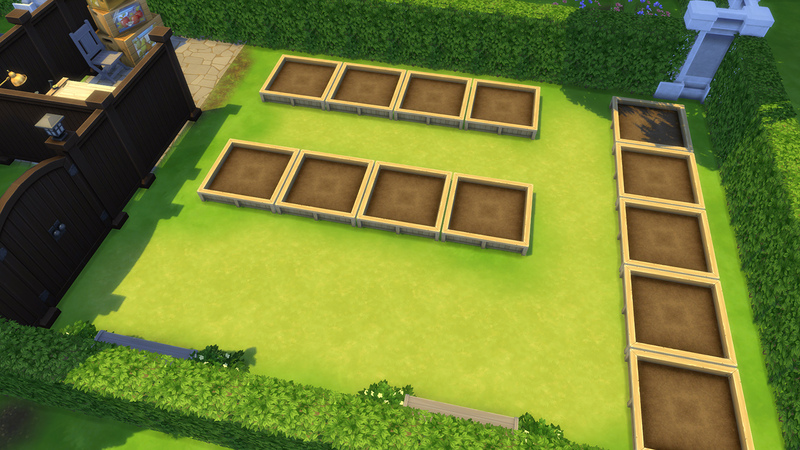 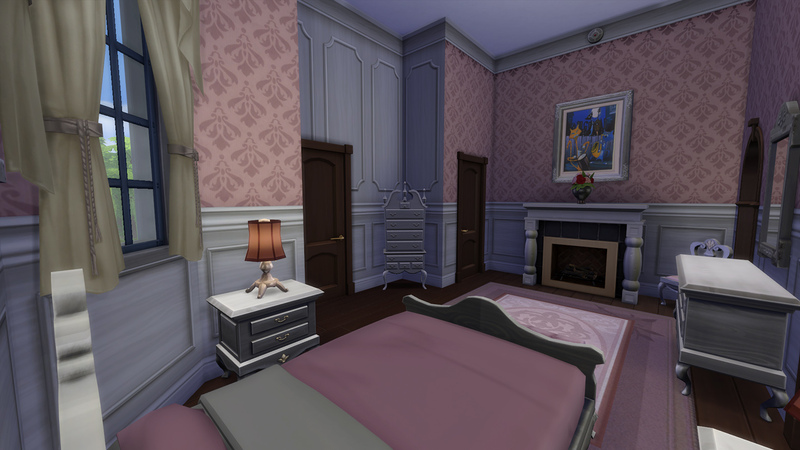 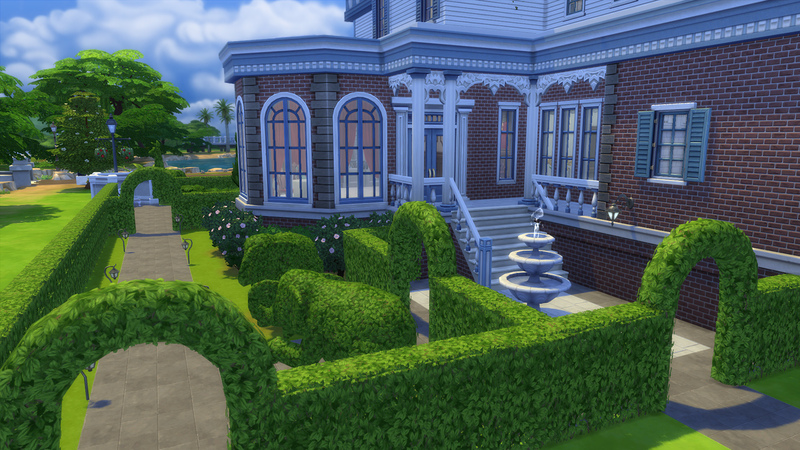 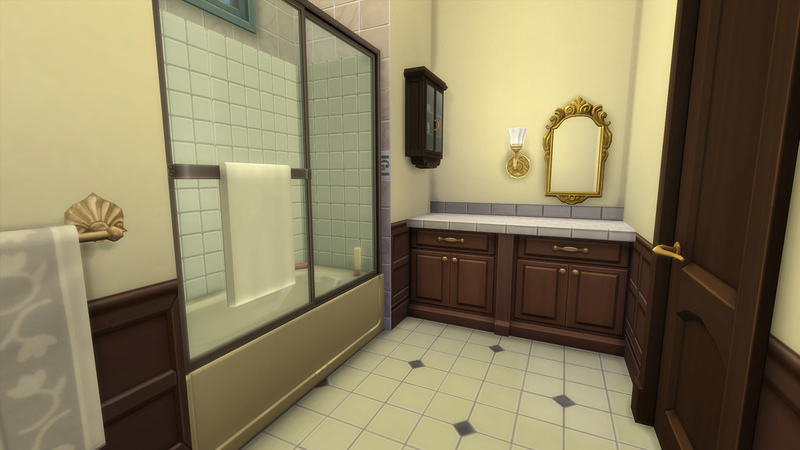 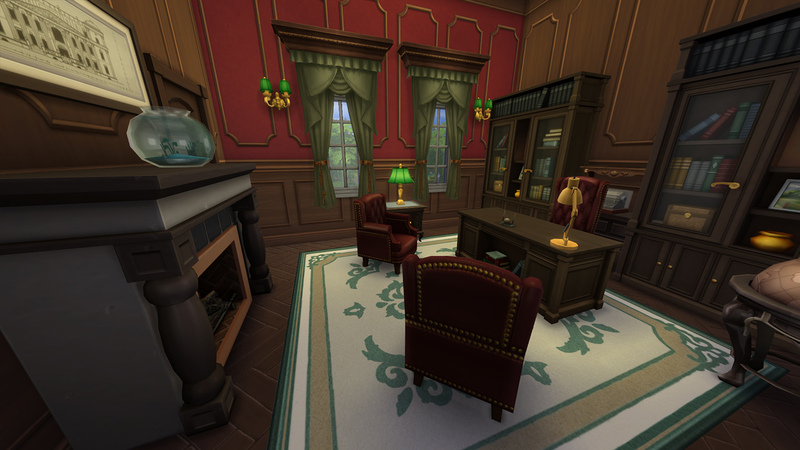 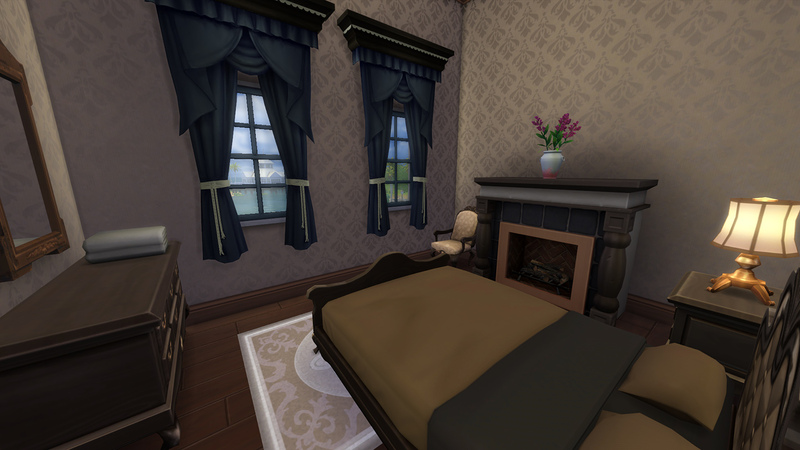 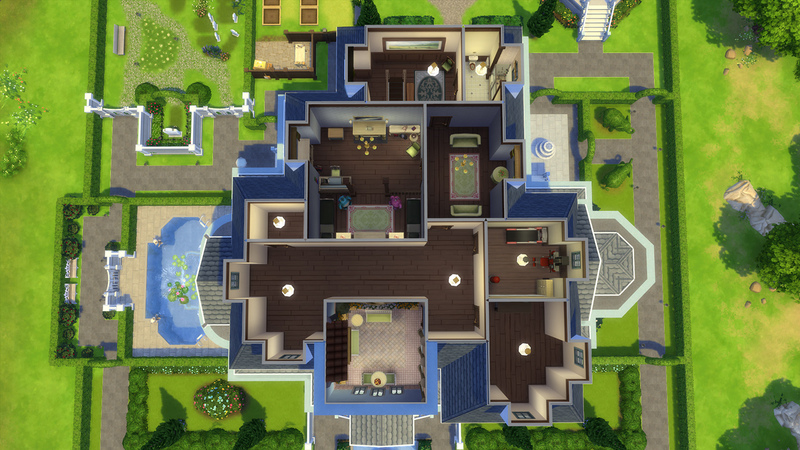 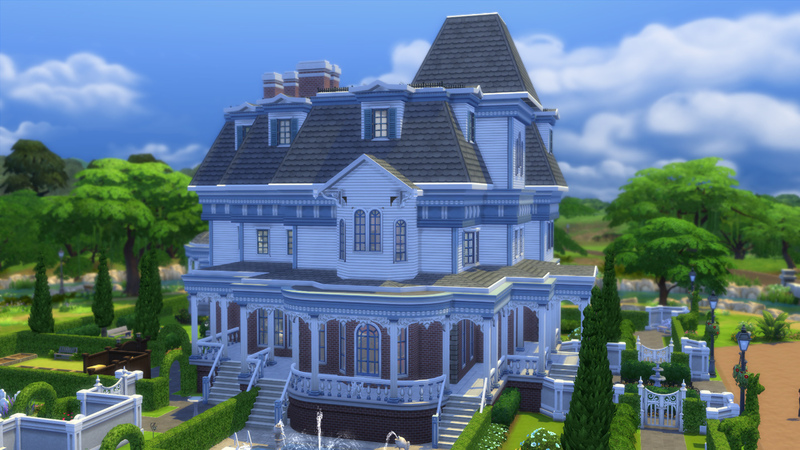 Constructed for his late wife Lady Maria Ashford (nee Wrayth) twenty years after their arrival in Sim Nation from the Old Country, Monty wanted a house that would be the envy of everyone who stayed there; and for a time it was the grandest house Willow Creek. 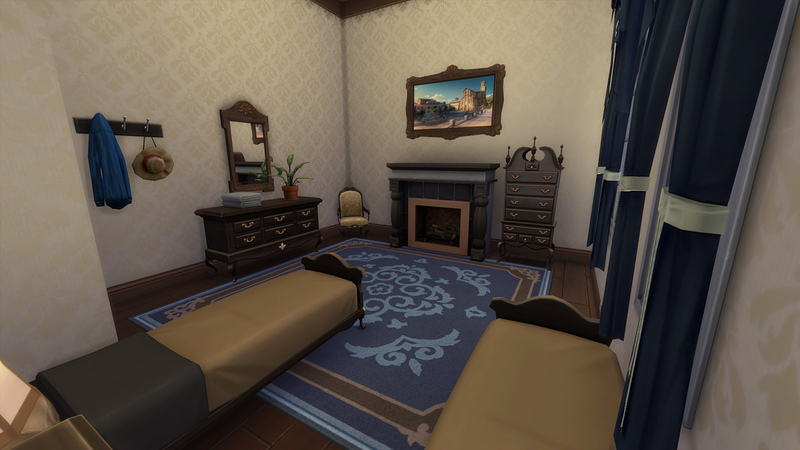 Constructed with the latest in modern conveniences of the time including hot running water and a swimming pool, from all local resources (i.e. 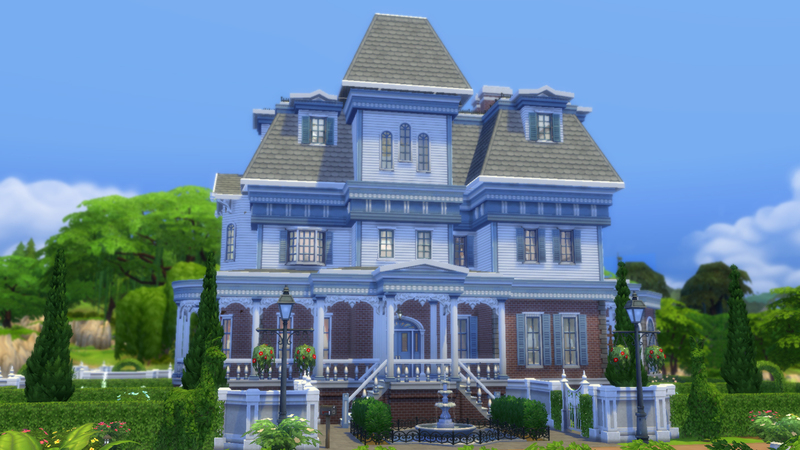 no custom content), the house was finally electrified in 1915. 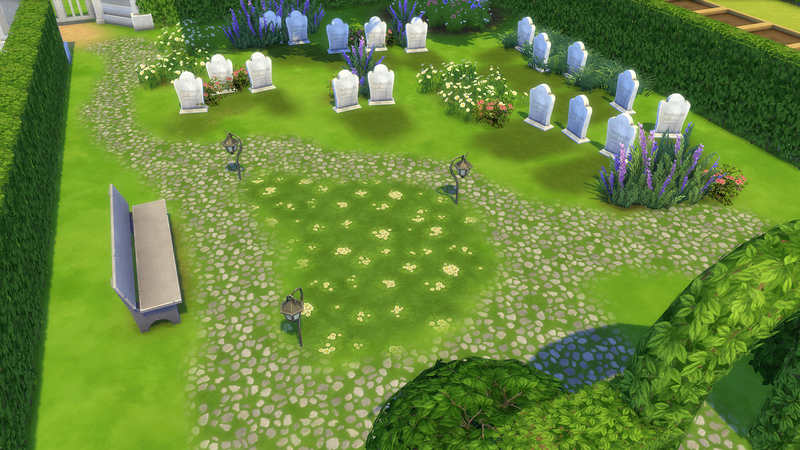 Sadly Sir Montgomery was also electrified that year and died leaving his entire estate to his son Edward. 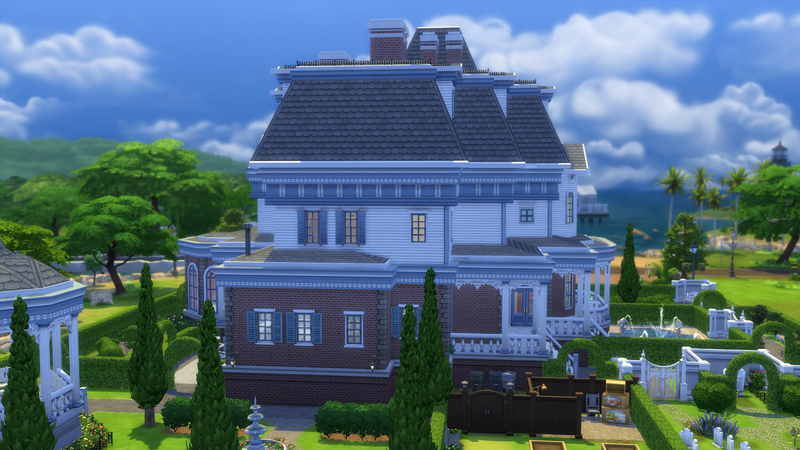 Alas despite the considerable family fortune, Edward lost the house in the great Sim City crash of '29, upon which it was auctioned to the Willow Creek Historical Society. 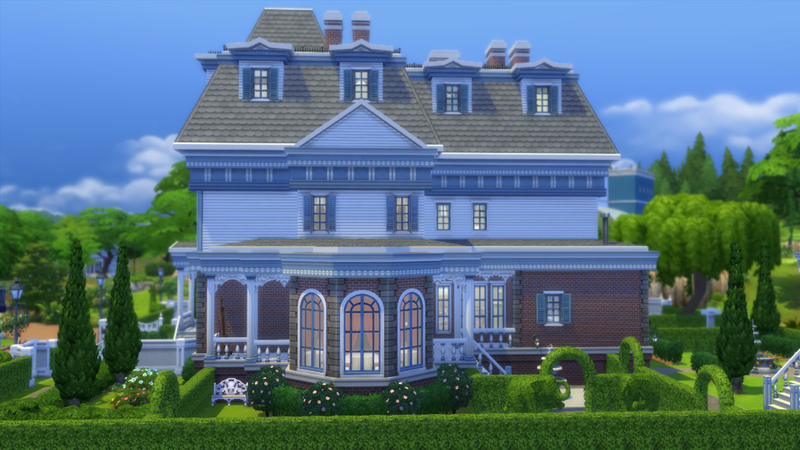 Now this celebrated piece of local history is back on the market following a nasty law suit brought against the town's pre-eminent historian; and it can belong to your lucky Sim (provided they have the enormous funds required to maintain it).